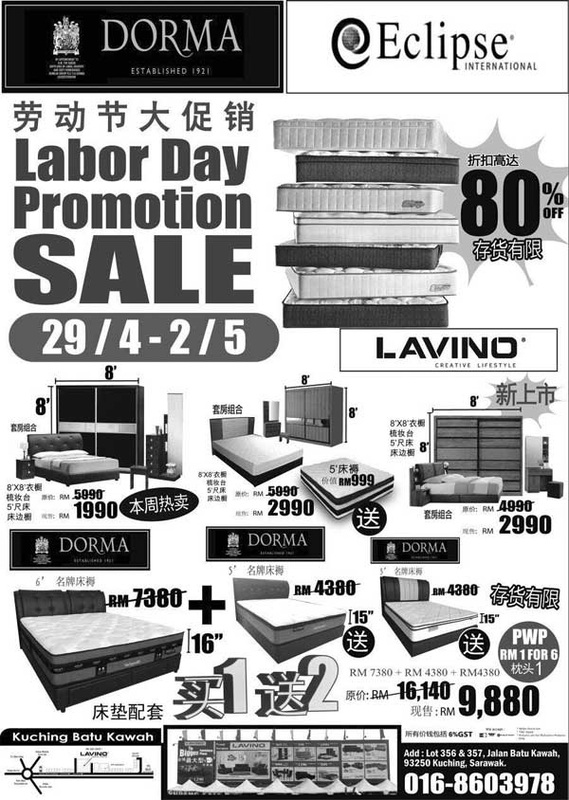 Lavino’s Labor Day Sale Is Here ! Eclipse & Dorma UK’s Most Popular Mattress is now discounted up to 80% . 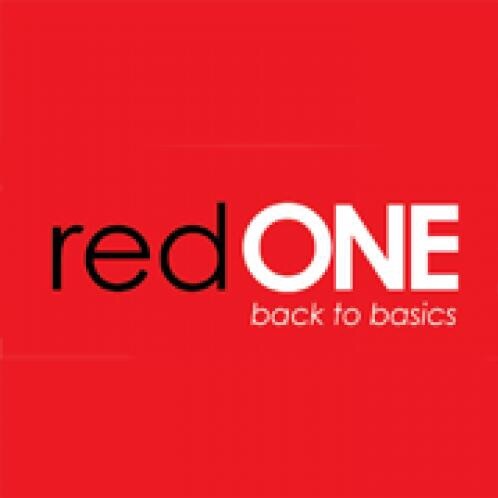 Buy 1 free 2 normal price RM16,140 now only for RM9,880 for 3 mattress! 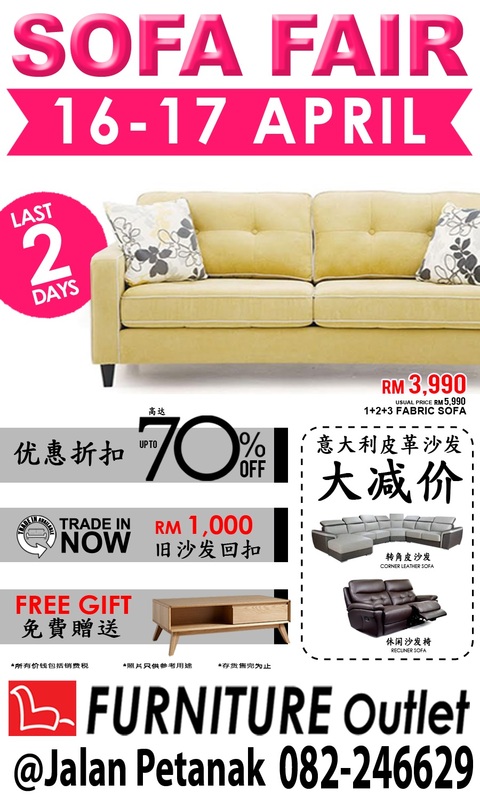 Bedroom sets from RM1990 full set and other furnitures is on promotion too! Visit us now at Jalan Batu Kawah! 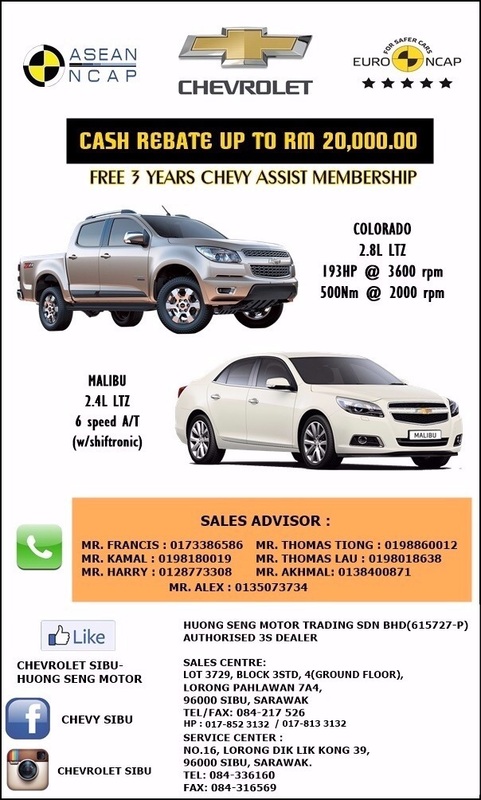 Hurry up don’t miss this superb chance! Modern Architectural design with an astonishing outlook. 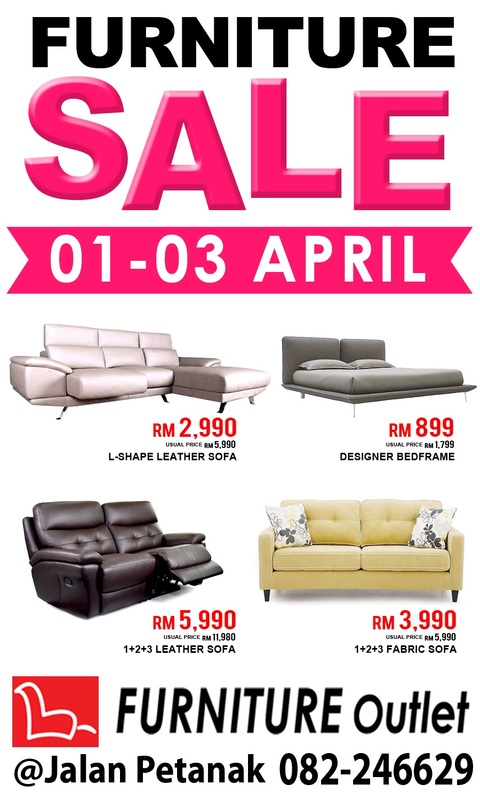 SALE… Jualan Murah yang terhangat kini di Furniture Outlet, Jalan Petanak. 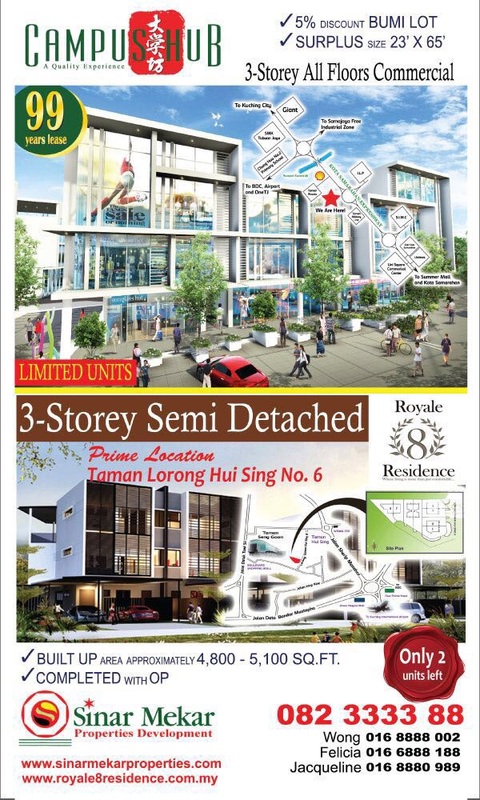 Promosi untuk minggu ini sahaja, siapa cepat, dia dapat!!!! 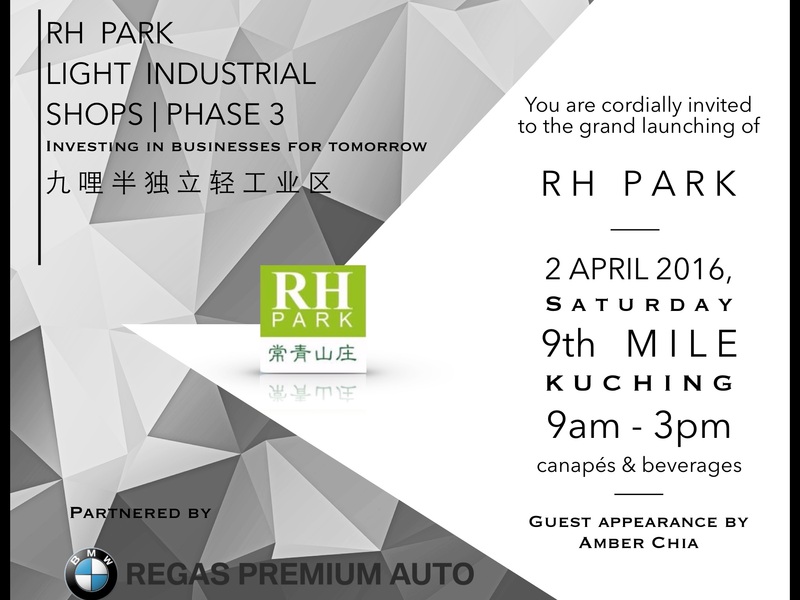 FREE Cosmetic Set & Makeup Tools WORTH RM2,000+++!! 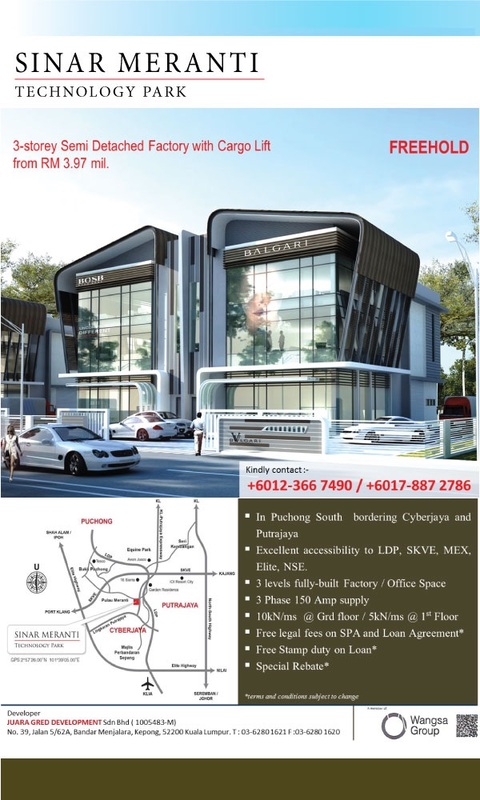 Call 016-330 8121 now for more info. 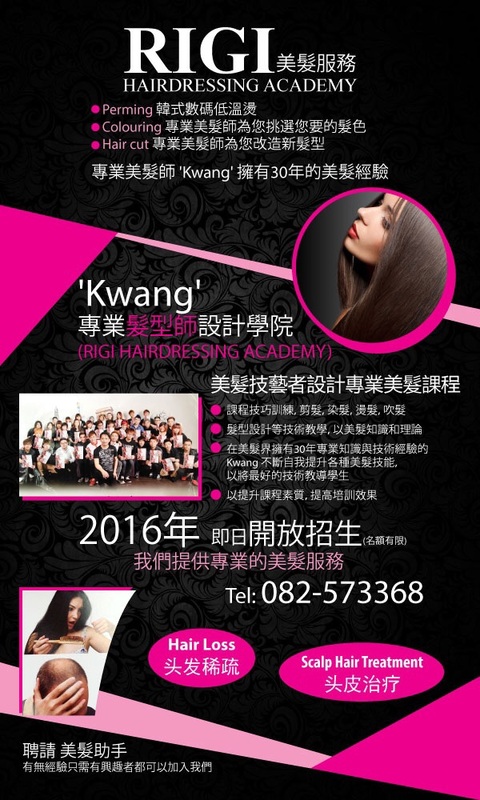 SKCC Beauty, delivering the same excellent and professional treatment services and education quality as of CLARA INTERNATIONAL BEAUTY ACADEMY. 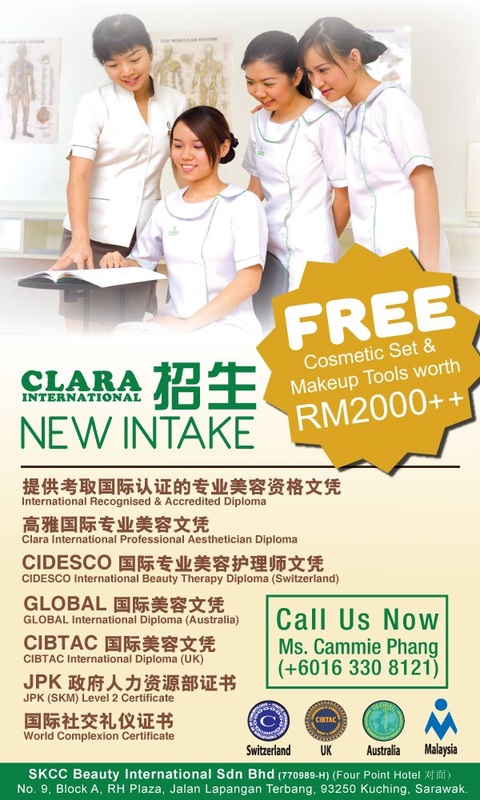 Internationally Recognised & Accredited CLARA INTERNATIONAL Professional Aesthetician Diploma.